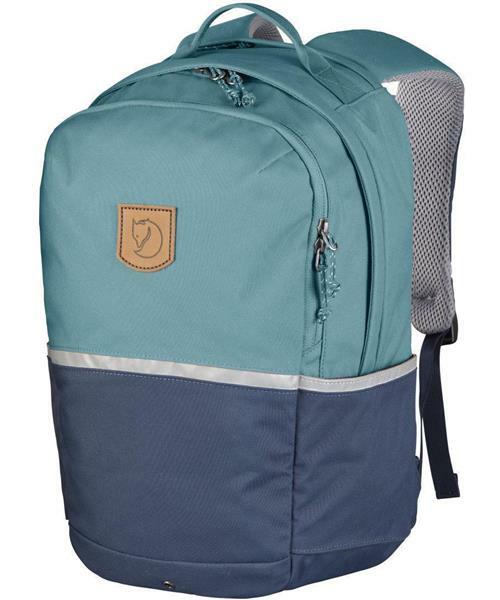 The High Coast Kids backpack has been designed together with Swedish outdoor schools and has a number of practical features for school and play. It has reflective details on all sides and the front pocket can be used for separate storage of wet clothing, keeping the rest of contents dry. In addition, it is comfortable to carry with padded shoulder straps and a hipbelt to distribute weight comfortably.